There are 14 reviews of Design. I owned and wore this for a year or so back in the mid-80s. I remember really enjoying the way it worked with my chemistry. It was neither flowery nor sweet for me, but somewhat red, sharp and woodsy. Would love to experience it again, but doubt I'd purchase anything except a sample. I was in a really good place at that time of my life. But all good things come to an end....I later had a boss who would drown in this fragrance then would call me to her (Design saturated) office while I was suffocating in a perfume inferno she would "ream me a good one", which, unfortunately is what I associate this fragrance with now. I still gave it the thumbs up it deserves. The subject of most reviled fragrances was posed in an online forum and someone mentioned how despised her beloved Design was. She gallantly defended its compositional honor, both in her forum post and in her online review. She also sang the praises of Revlon’s Ciara and as a fellow lover of Ciara—another vilified perfume—I trusted her opinion. 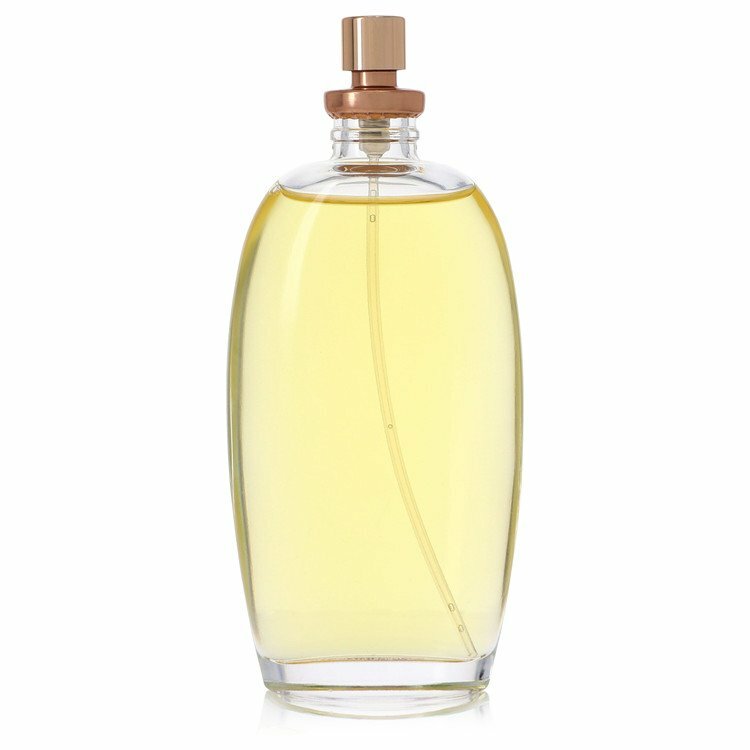 I promptly picked up a bottle that I was sure had been languishing upon the shelves at TJ Maxx for several months. I spritzed my wrist at close range as I sat at my desk. I felt the vapors of this scent take over the room like a fog and I got scared. First thought: “Oh damn, this s**t just got real!” Second thought: “Alright, now that I can breathe, it’s very much like Ciara with a big bouquet of loud white florals.” The second thought brought on a sigh of relief. Just get past the first ten minutes and do not spray at close range—this has the potential to be great keeping those two tips in mind. After the first ten minutes this mellowed out and transmuted into a white floral powerhouse. An hour after that, and for several hours thereafter, Design mellowed once again but became sharp and waxy, like an old school bar of soap. (I’m thinking of Camay or Caress, sharp white florals and detergent.) Depending on your take of vintage soap scents, this is either heaven or hell. 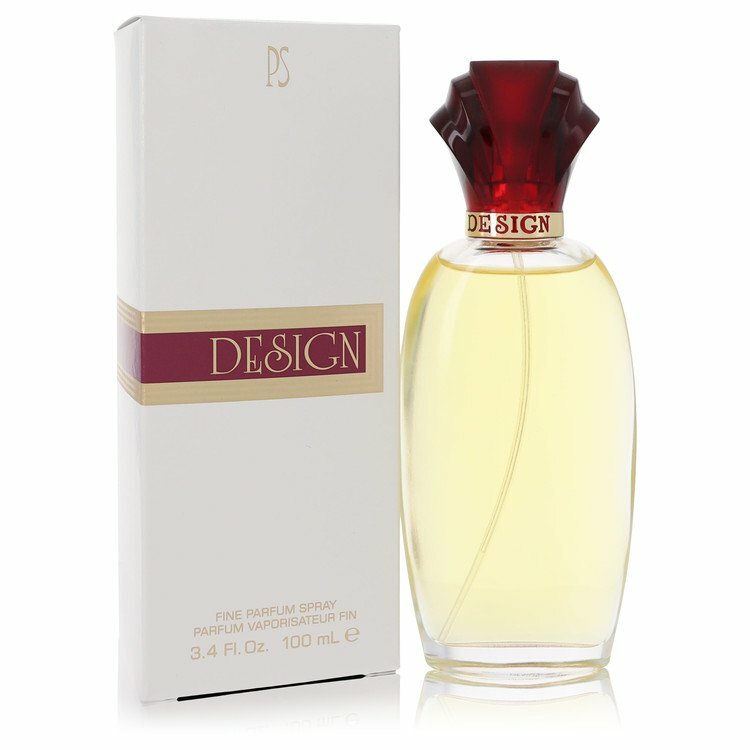 Design is a top-heavy fragrance; the civet base, which is at the beginning, is anything but smooth and subdued but it fades in time. For a fleetingly brief moment it resembles 1980s queen of over-the-top perfumes, Giorgio. It’s shockingly not a sillage bomb nor is it a projectile missile of a scent unless it is overdone (and with a vintage such as this, it is a very real hazard here). I love soapy scents and I secretly love Ciara so this is an underappreciated work of vintage art that I am proud to have in my collection. Good GOD, what a stink! Not only is this crap cloying and sickly sweet, but it has a repulsive hint of plastic to it. My great-grandmother hates the stuff, and she's a 90-year-old who wears White Diamonds. THAT says something. It doesn't matter if a woman is hot or not. If she wears this, I WILL run for my very life. it is like bug spray. not sharp but that scent is definitely there. it's something that i know i shouldn't like, but i do. just clean in a dull way. inoffensive. comforting in its wink of cleanliness. there is civet there but not in a raucous way. an almost peppery public bathroom cleanser. none of this sounds like a reason to buy it, and i probably won't again, i was just bored in walmart and grabbed the mini. Design Fine Perfume 0.25 Fl. Oz. There are no member images of Design yet. Why not be the first?